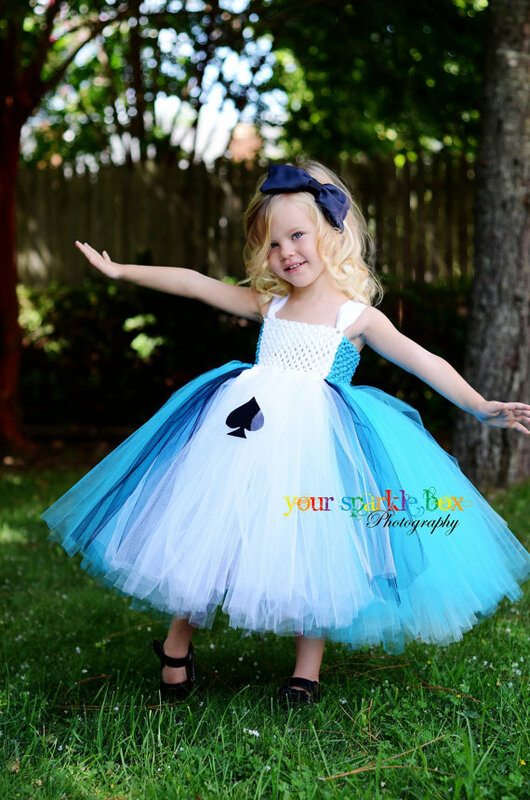 I have one Alice in Wonderland costume in a size 4-5 ready to ship! Only one available. Ships within 48 hours of payment.